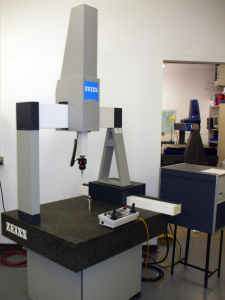 Zeiss Eclipse - Alliance metrology Inc.
Alliance Metrology, Inc. an ISO 9001:2015 certified company. Was Formed By A Group Of Former Numerex / Zeiss Customer Service And Support Specialists. Technical support is offered Monday - Friday from 8 a.m. to 4:00 p.m. (CST). © 2018 Alliance Metrology Inc. All Rights Reserved | AMI Web Design Alliance Metrology Inc.